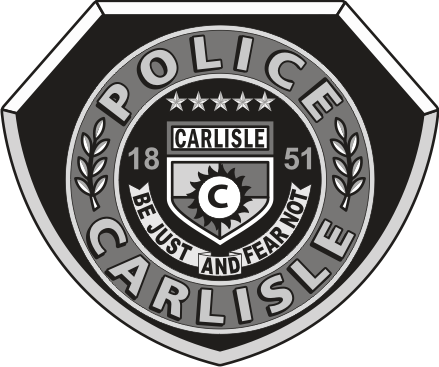 The Carlisle Police Department proudly serves a community of just over 4,000 residents and many more who work, visit and play in our community every day. 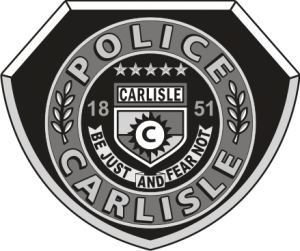 Carlisle is located in both Warren & Polk Counties on the southeast side of the Des Moines metro and adjacent to the Highway 65/ Highway 5 Bypass. Our department is comprised of 8 fulltime sworn officers and 1 civilian clerical, who are well-trained and committed to providing the best police services possible. Open communication with the public is important and it is our primary goal to maintain a department that is approachable, dependable and trasnparent. We will serve the public honorably, fairly, professionally and with integrity. We hope you enjoy looking at our website and if there is anything we can do to assit you, please do not hesitate to contact us.